It’s an honor to return for our third BerserkerDay, and pleasure to learn from - and form friendships with - this community. Like others on WB, I hold food & wine amongst the greatest things in life. Sincere thanks Todd for the forum where wines of the world (plus characters behind & around them!) are explored. 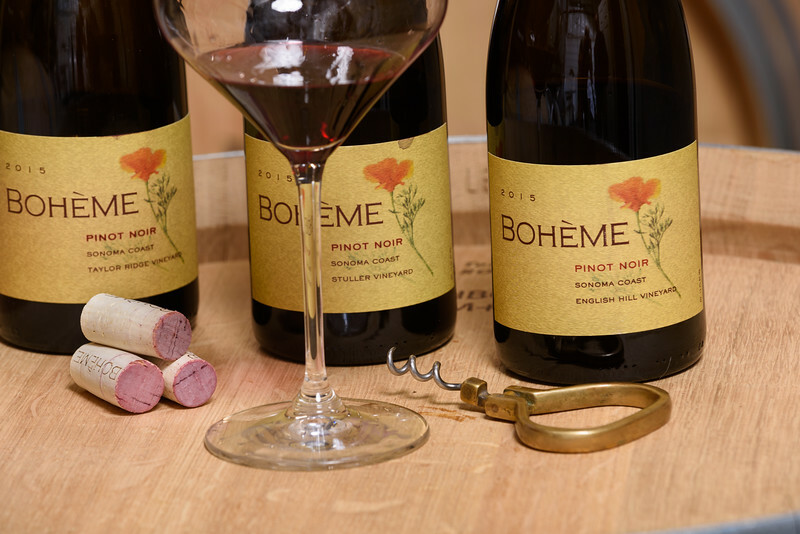 Some here are familiar with my winery, Bohème, which started in the 2004 vintage. 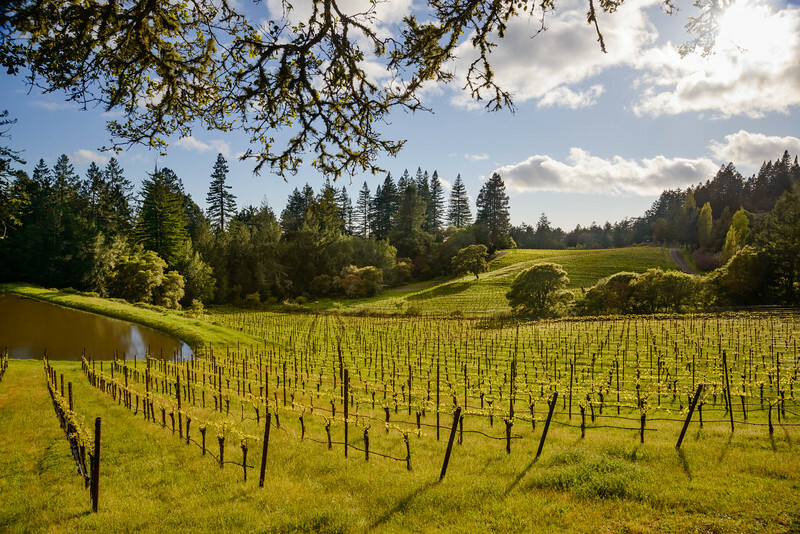 Prior to Bohème, I worked as a vineyard manager between Occidental and Bodega Bay, on the Sonoma Coast. It was hard and humbling in the beginning, learning to attach farm implements (mowers, sprayers, spaders) to the 3-point hitch of a tractor (how many knuckles did I peel? ), and where to source bird netting—worse, how to affix thousands of feet of it to a vineyard trellis? Like Sinatra, I did it my way. And how lucky that I could hack my way through ‘field Spanish’ by adapting ragtag Italian from college. No doubt, many had done it before, but how gratifying to overcome life’s challenges, however futile or unimportant they seemed in the moment. Coming to the winemaking craft by way of viticulture, it seemed imperative that my wines be borne of grapes I’d grown. Surely there was some hubris in denying other people’s fruit, but grape farming was the strongest card I held. So I set about a micro estate-grown winery operation as a young man, on a shoestring, learning as I went. I had tremendous help when needed, but in hindsight was too reluctant or proud to make calls when I should have. Hard knocks teach best; I’m nevertheless grateful for the positive influences, advice and helping hands that came my way. Today I’m inspired to make the finest wine in my being, and assist others while doing so. The Bohème farming operation is based on a ridgetop overlooking the Pacific, west of Occidental, on the Sonoma Coast. 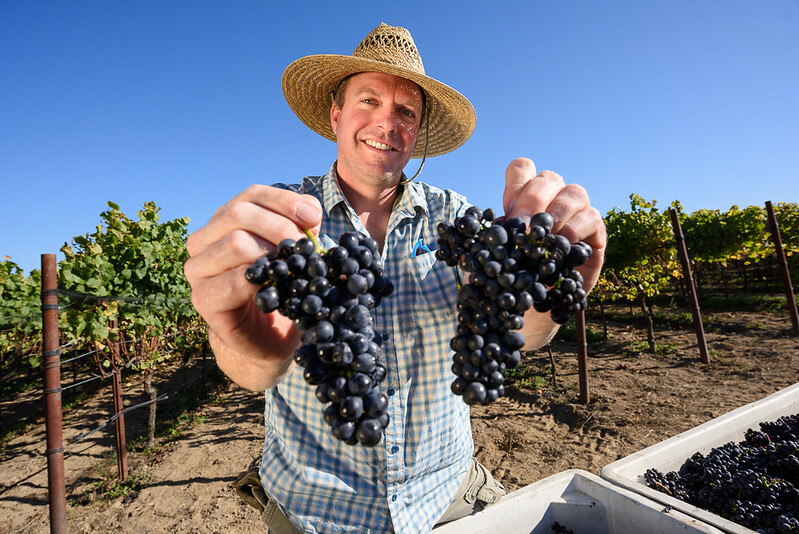 With my small crew, our wines are fermented, aged and bottled, with the same care as our grapes, in our 2,000 sq ft winery building in Sebastopol. I like to think the wines we’re making represent the enthusiasm and beauty whence they come. Looking forward to your offerings this year. I’m holding a spot in my CC for them. That's very kind of you! I'm excited for you to try my wines. We were a bit late to post in the sponsors section! We'll have our offers posted soon. Kurt is awesome and so are his wines. Hugs to you & Pamela. I can"t wait to try your wines, and will ask your advice of when to drink the mag I got in the auction.